Grohe shower system is the number one choice when it comes to elegant design and unparalleled quality. As a trustable supplier of Grohe exposed, bath and shower mixer in Malaysia, Wasser Werkz provides a wide choice of showering elements for clients to pick and choose. 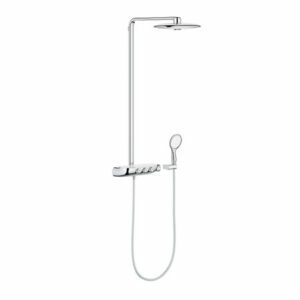 Grohe exposed shower mixer is thoughtfully made to elevate users’ comfort as well as pleasure. From luxury classic to stylish design, Grohe exposed, bath and shower mixer has a distinctive style and colour to match any bathroom décor. 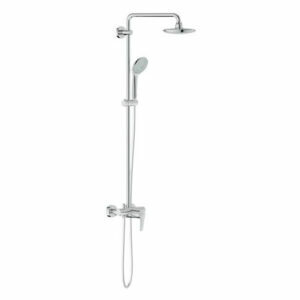 With the exposed, bath and shower mixer from Grohe spa collection, everyone can own a spa-like bathroom to shower and de-stress.